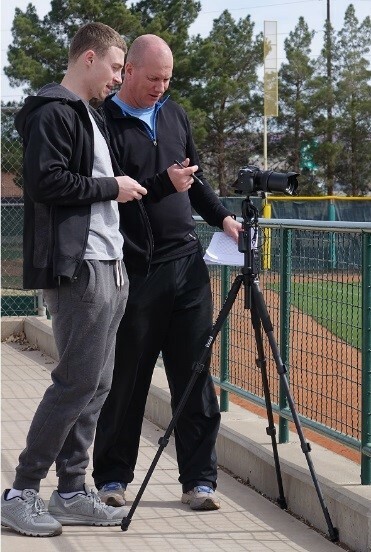 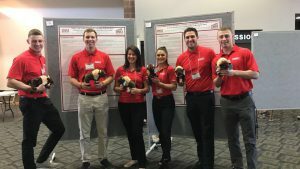 The Exercise Science bachelor’s degree focuses on the science of human movement and its importance in maintaining or improving health, physical fitness and athletic performance. 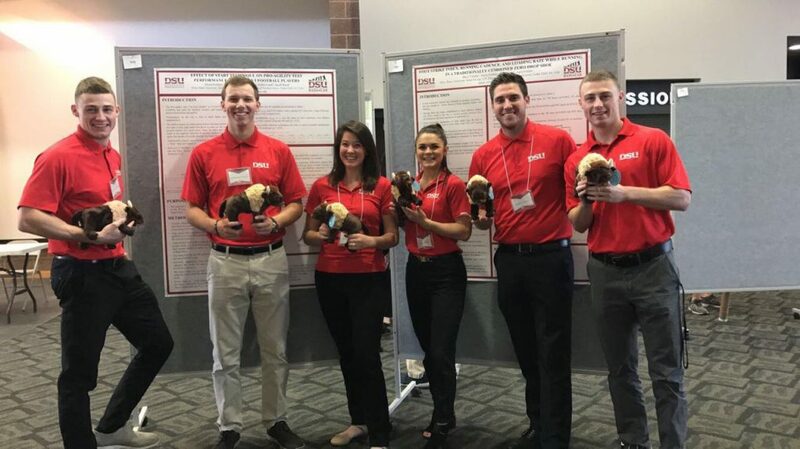 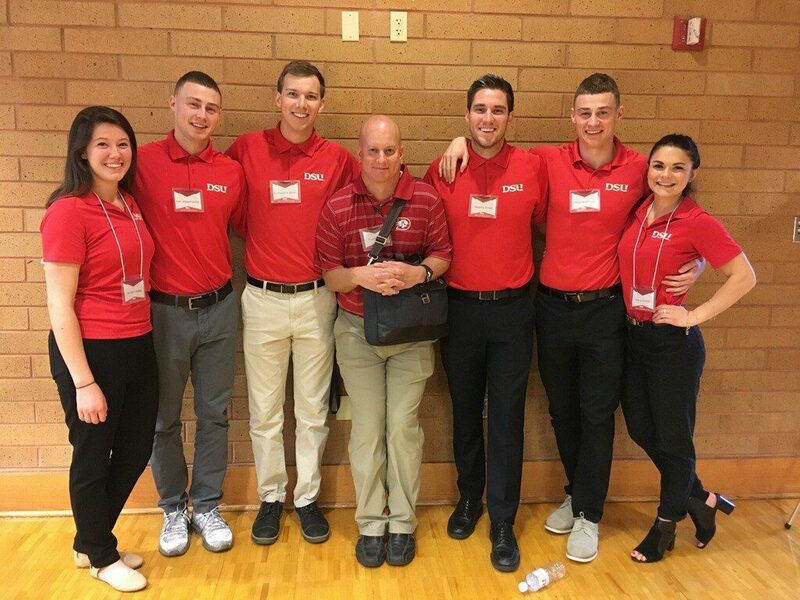 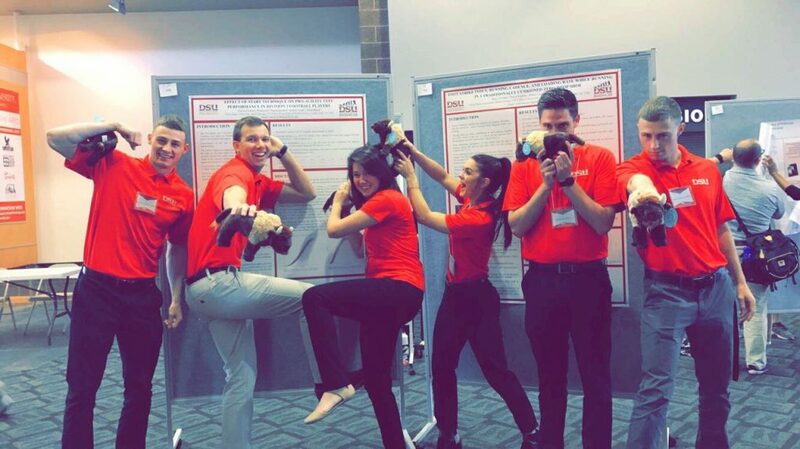 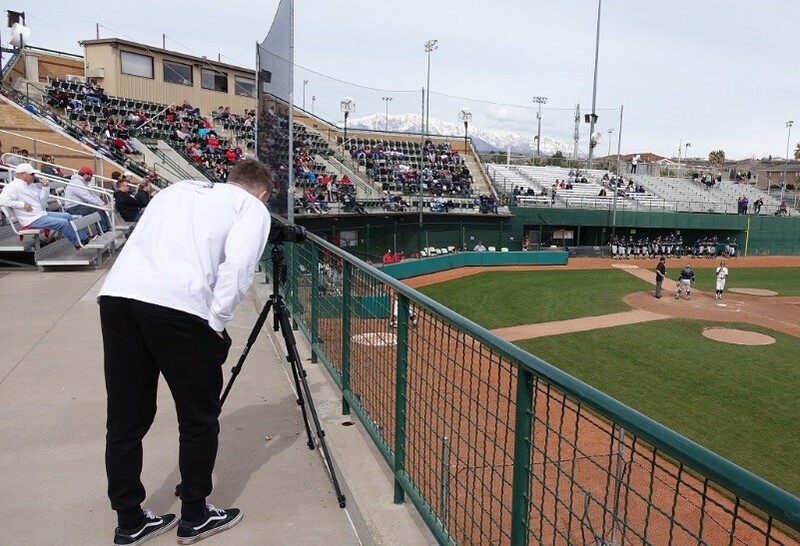 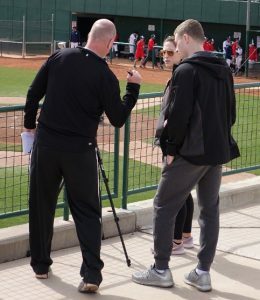 The Dixie State University Biomechanics and Sports Science Lab (BASS Lab) fosters inquiry and research for Exercise Science majors who are interested in investigations into the biomechanics of human performance. Students collect data, analyze data, and publish data in both scientific journals and professional conference proceedings.